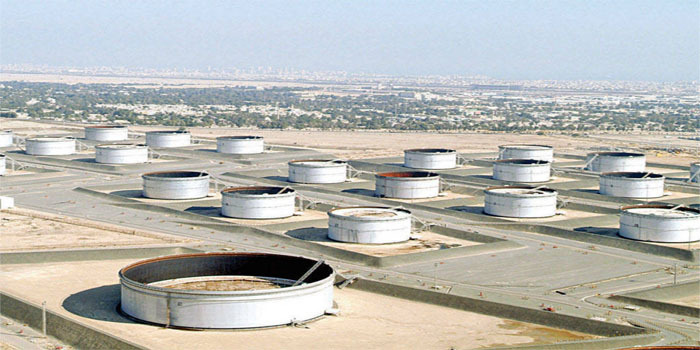 The price of Kuwait’s crude oil increased by 43 cents to settle at $60.95 per barrel (pb) on Tuesday compared to $60.52 pb on Monday, according to the latest data by the Kuwait Petroleum Corporation (KPC). At the global level, oil prices shrank on Tuesday in line with worries over a lower demand for crude oil. OPEC is expected to hold a meeting on Thursday to set its policy regarding oil production.